In the social media marketing roundup of this week, I’ve included blog posts about Twitter, Facebook, Instagram. I’ve also included some miscellaneous posts which help you to develop you overall social media strategy. As Instagram is the booming social media network, it is making enhancements in the product regularly to keep users engaged. Sometime back Instagram has introduced stories now it is making changes to stay ahead in competition with Snapchat and other social media platforms. Facebook just made it a lot easier for users to find and give help in the wake of crises and disasters. The social media company has created Community Help, a new tool tied to the Safety Check feature that lets users ask for and offer help after marking themselves safe during a crisis. Facebook announced the tool at its first Social Good Forum in New York on Thursday. The tool, which will be tested in December and officially launch in January 2017, will pop up after a user activates Safety Check. Once you mark yourself as safe, Facebook will lead you to a page that shows others’ safety statuses, as well as posts from people offering and looking for help in the area. Are you looking for ways to reach people on their mobile devices? 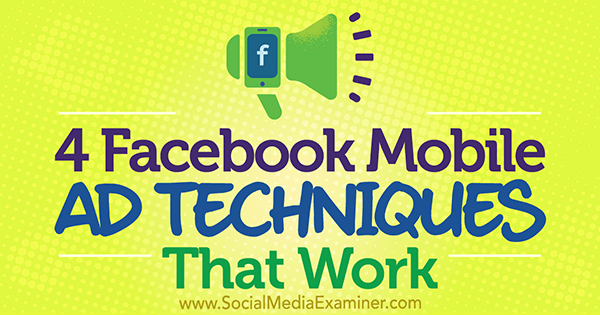 Are your Facebook mobile ads working? Facebook has tools to help you create compelling ads that enhance your mobile marketing efforts. In this article, you’ll discover four ways to improve results from your mobile Facebook ad campaigns. As AI continues to advance, Facebook has worked to keep up with this cutting-edge technology. Marketers are now able to create chat bots that users can interact with through Facebook Messenger. Additionally, Facebook recently gave advertisers the ability to link to their Messenger presence through ads. Facebook introduced Facebook Live back in summer 2015, Originally made available only to public figures, the feature was eventually made available to everyone in early 2016. And it’s quickly rising in popularity – brands like Tough Mudder, BuzzFeed, and Tastemade in particular have made great use of Facebook’s live-streaming option, boosting both their overall audience size and engagement rates. Ans while many users are still figuring out what works well with their viewers, some clear best practices are starting to take shape. If you’re considering venturing into live broadcasting, or want to see how Facebook’s streaming platform compares to other options like Periscope, check out these tips on how to plan and execute your own Facebook Live strategy to maximize your impact. Twitter is an integral part of social media marketing these days. Almost every business, big and small, is on Twitter. It’s the perfect network for connecting to customers in real time and building connections. 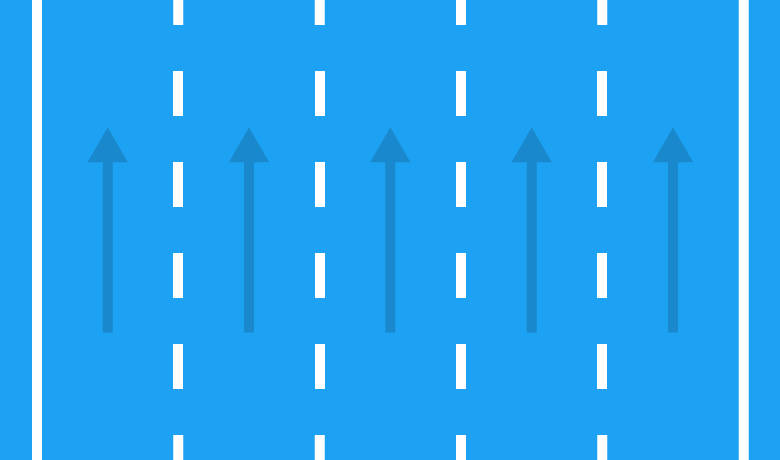 Unfortunately Twitter traffic has become more difficult to come by over the past few years. Even brands with large audiences have trouble directing users off the app and onto their website. In fact, data from Shareaholic on all major social media sites found Twitter to be the least effective in terms of driving clicks. Twitter is finally doing something about its troll problem. Twitter announced on Tuesday new features and policy changes as part of a company-wide reset to address safety on the network, introducing a “mute” feature that looks to help users control what they see. Wondering how Twitter Moments can help you promote your business? Twitter Moments lets you combine groups of selected tweets, sharing your message in more detail. 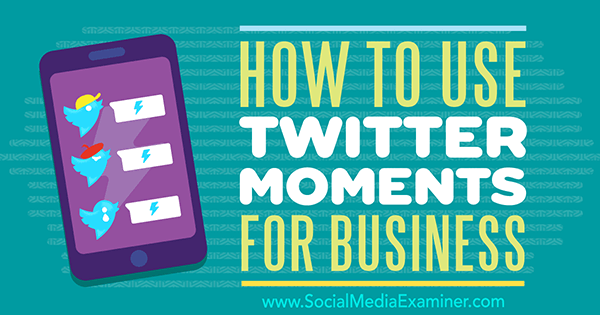 In this article, you’ll discover how to create and use Twitter Moments for your business. Twitter might be struggling, but brand customer service on the platform is more popular than ever. In the last 2 years, Tweets to brands and their customer service handles have increased by 250%. Many people also choose Twitter over other social platforms for customer service. In fact, 80% of customer service requests on social media happen on Twitter. What’s up with your 2017 social media marketing strategy? It’s mid-November, and you’re probably in the midst of defining and refining your holiday marketing strategy. But what happens when we move into the new year? To ensure success in 2017, you may want to start thinking about your social media marketing strategy for the next 12 months now. Don’t assume that your current efforts will continue to work. Don’t approach social media without a strategy. 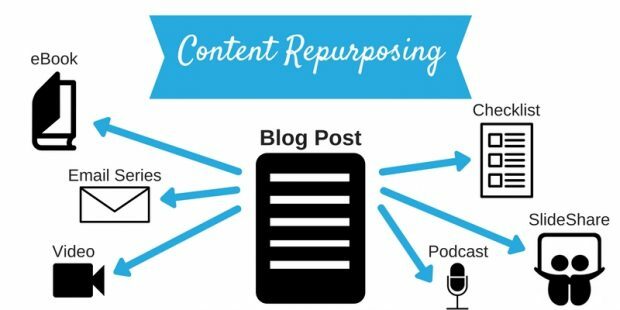 Instead, here are some steps you can take to make sure your audience will begin and continue to engage with your content beyond the new year. As social media continues to merge into our everyday lives, the various options to spread your message are becoming increasingly clear. Outside of Facebook, which continues to attract an audience across almost all demographics, niche networks like LinkedIn (for working professionals) continue to rise in popularity. Just this year, Snapchat became the most popular platform among teenagers.Media Marketing Strategy. As a social media marketer, you know that having your finger on the pulse of the digital world is crucial to success. You need to be constantly learning and gaining new skills. But finding the time to not only learn new skills, but master them, can be a challenge. 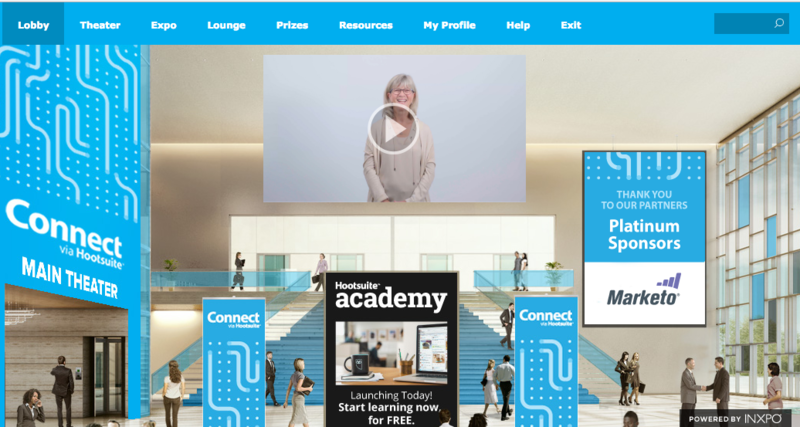 To help you out, we put together a list of free online resources so that you can stay ahead of the curve and better connect with your customers. Are you a social media content creator who is looking to improve upon the existing editorial strategy? If yes, then we just have the right set of tools for you, treading on the lines of visual empowerment. 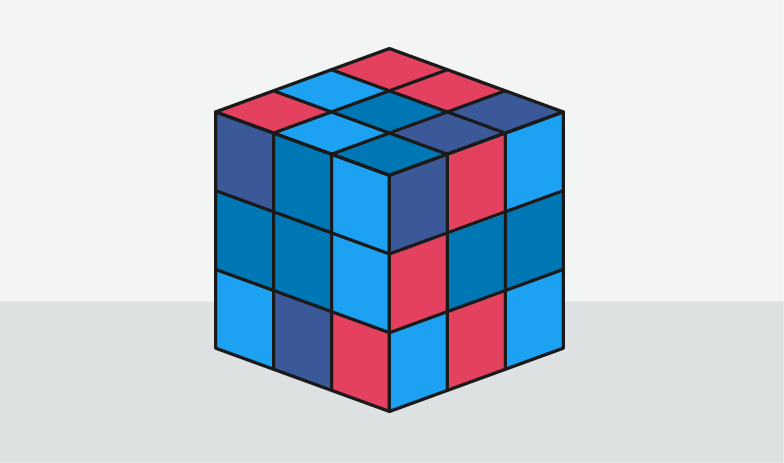 These tools or rather techniques appeal to the visual senses of customers— engaging them in a different yet resourceful manner. Be it videos, emojis or graphics— a social media editorial plan is actually incomplete without visual engagement and this is where most content creators lose the plot. 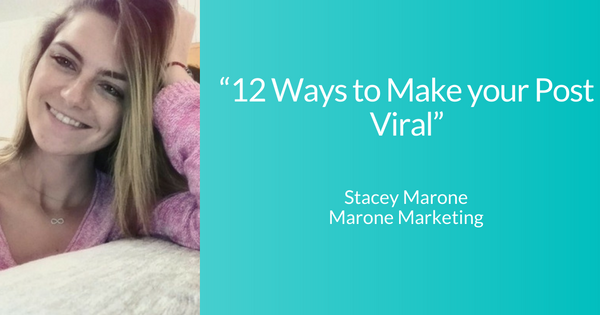 Going viral is on the top of the wish list of any social media marketer. Of course, it doesn’t happen to very many posts, which is why it is so desirable. No one really knows why a post on Facebook or YouTube catches on. There is no discernible pattern that means a post will go viral. There is no “magic formula” to viral marketing. That said, some posts are more likely to go viral than others are because they have certain features or elements. A viral post just boils down to human psychology. Which types of posts resonate right now? Here are 12 ways to make your post viral in social media. 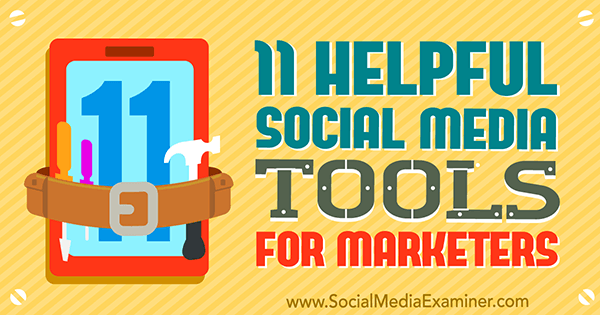 Looking for better social media marketing tools? There are excellent third-party apps that can help you build your brand and audience through social channels. Are your social media marketing efforts working? Wondering which key performance indicators (KPIs) matter on each platform? 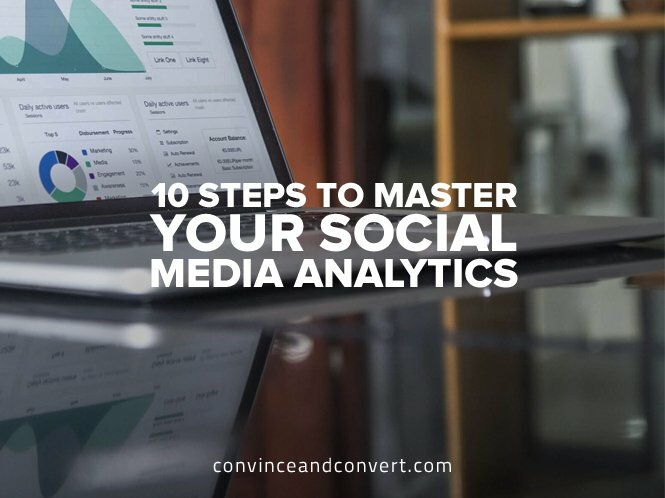 In addition to revenue, there is real value in knowing how many people engage with your social media posts. 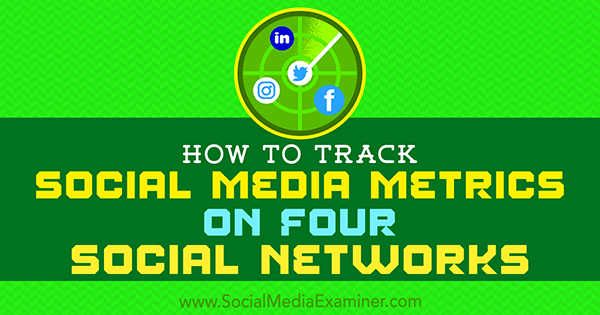 In this article, you’ll discover which KPIs to track for Twitter, Facebook, LinkedIn, and Instagram. Want to improve your social media images? 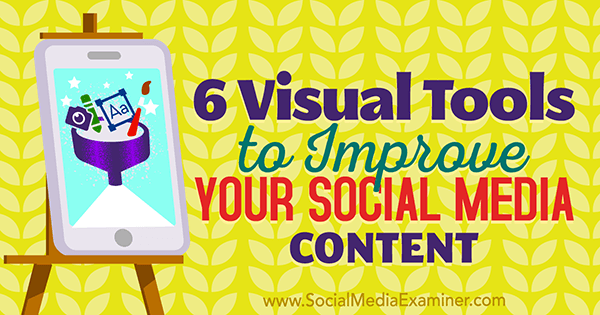 Looking for easy-to-use tools for creating high-quality visual content? Visual content is an absolute must for generating engagement on social media, whether it’s in the form of videos, graphics, or emojis. In this article, you’ll discover six tools for creating unique, professional-looking visuals for social media. Social media has evolved to become much more than just a platform for people to chat with their friends. According to research from JD Power, 67% of consumers now use social for customer service – in fact, research by Neilsen revealed that 33% of consumers prefer to speak with brands via social than on the phone. For businesses, this means it’s no longer enough to just have a strategy for promoting your products and services, you also need to have a plan for how you will provide excellent service via your social accounts. Currently, only 62% of companies focus on social customer service, while 45% of businesses even ignore comments they receive from customers outright due to lack of resources (according to research by Aberdeen). Nice roundup! I especially like the one on Twitter Moments. I’ve been playing around with them as kind of Twitter landing pages — one on testimonials, another on examples of a particular feature. I love to see how others use them as well. Hopefully the feature will take off! Thanks Lisa for appreciation, sure the feature will take off! Interesting! Thank you for sharing your amazing experience.